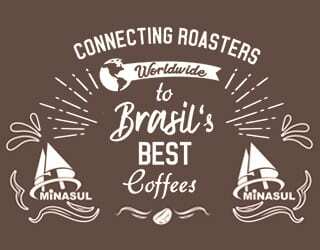 There are a lot of rules in the coffee industry – and most of the time, they help us roast great beans and make delicious beverages. But sometimes, there’s value to be gained from experimenting a little. 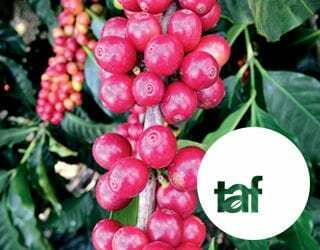 There are numerous variables that go into every cup of coffee, from the processing method to the density and water temperature to the coffee freshness. And just because a rule works in most situations doesn’t mean it will work in every situation. 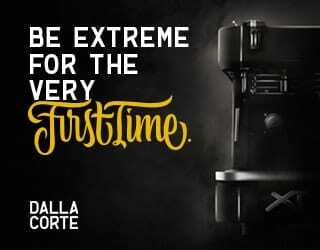 So today, I’m going to share with you five times baristas, home brewers, and roasters should consider breaking the rules in order to achieve better coffee. When it comes to making great coffee, agitation is a key factor. And everyone has different ways to do this. Some like to stir it during the bloom, while others do so after the final pour. Some stir once because it’s easy to replicate; others stir a few times. 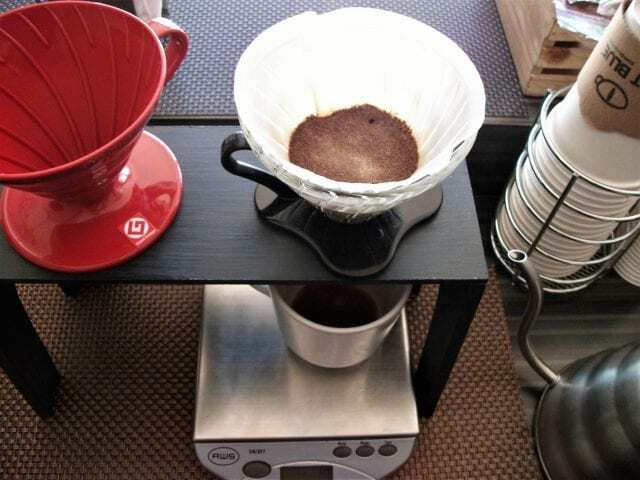 Some say you should stir a Chemex but not a V60, while others say you should stir everything. So what’s the big deal about stirring? Well, it all comes down to one thing: uneven extraction. If the grounds are exposed to different quantities of water at different temperatures, then they’ll extract at different rates. 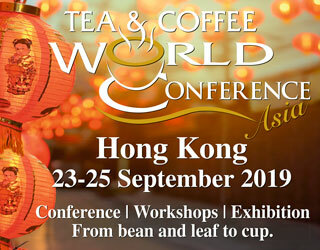 Under-extracted grounds will be more sour while over-extracted grounds will be bitter. I decided to do an experiment: I served several people stirred and unstirred V60 coffee from three different origins. I also had to adjust the grind setting: skipping agitation makes the water flow through the coffee more slowly, so I used a slightly coarser grind to achieve similar extraction times. The result? Everyone agreed that the stirred brew offered a cup richer in flavor, and so it was their first choice. However, they also found more distinct notes in the unstirred coffee. I’m not saying you should stir your coffee or leave it without stirring – rather, I’m saying the opposite. Don’t just do something because you read about it online. 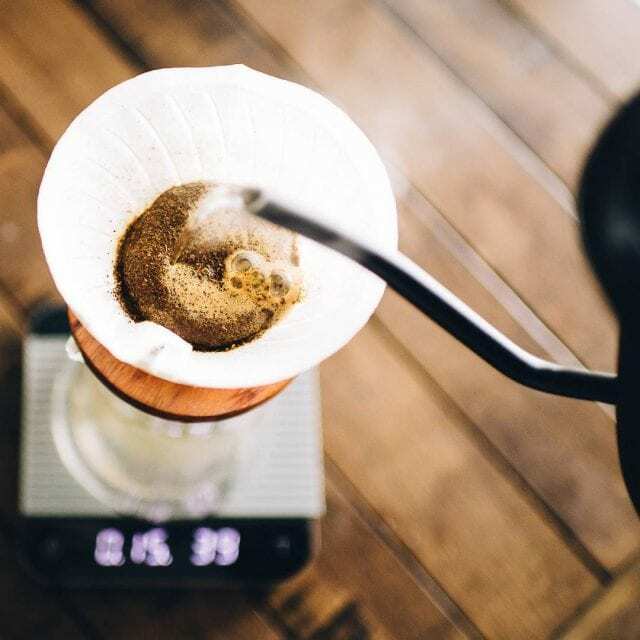 Instead, read the advice and then experiment to find the method that works best for your brewing device, coffee, preferences, and workflow. 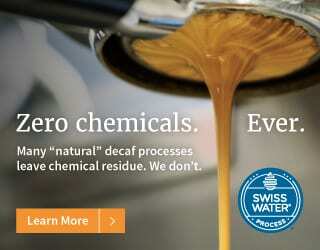 The French press is often associated with a heavy-bodied, low-acidity, flavorless cup. 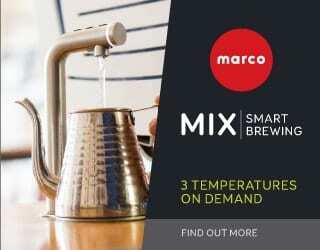 Many people look down on this humble brewing device for that reason. 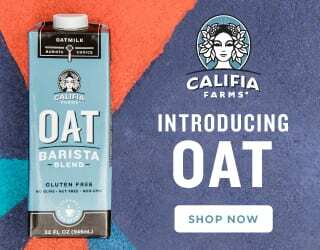 But how many of us have experimented with our brewing recipes? 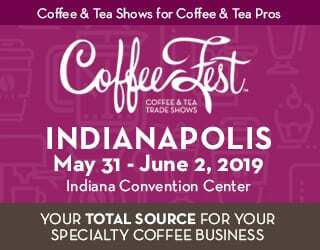 As far back as 2010, James Hoffman was making the case for the French press, claiming that adjusting the recipe leads to better, more extracted coffees. His suggestion was to immerse the grinds for longer, and skip pressing them. But there are also other options to explore. The “rule” for brewing with a French press goes like this: use a coarser grind because those grounds will be immersed in hot water for a long time. 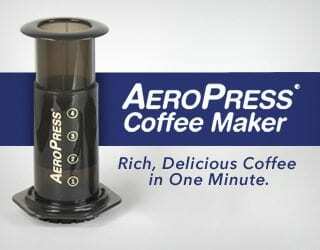 Yet what happens if you prepare it with a finer grind, closer to drip? In my experience, this leads to a fuller-bodied and less acidic cup, but one that’s far richer in flavor than the standard French press. 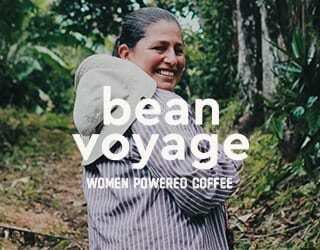 For me, this is good even for beans roasted on the verge of second crack. 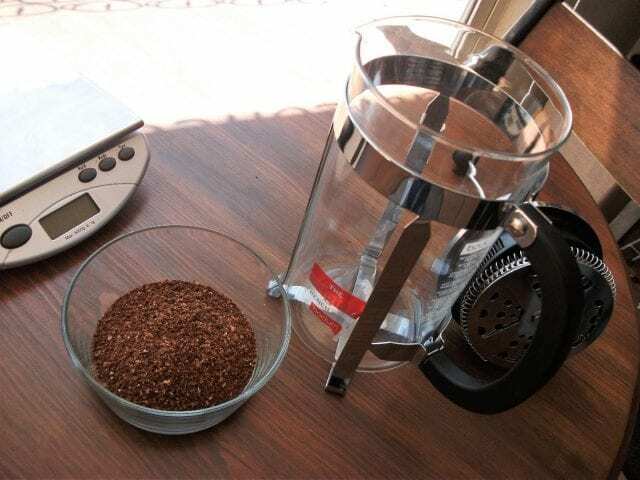 Give it a try – dust off your abandoned French press and see how adjusting your grind size, immersion time, and other factors can affect the cup profile it produces. We shouldn’t say goodbye to a brewing method without first experimenting a little. 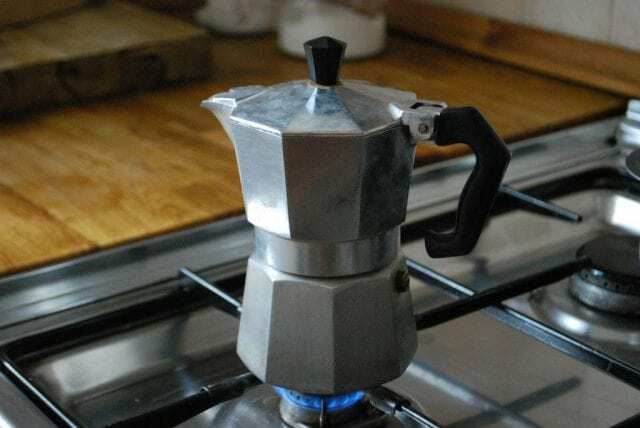 One of the biggest criticisms of the moka pot is that it can result in a burnt taste – especially if you follow the instructions that come in the box. The worst instruction to follow? Using room temperature water. This means that the grounds remain in contact with a hot surface (especially on colder days) for longer. Instead, preheat the water. It’ll shorten the infusion time, reducing those burned, ashy flavors. However, please be careful not to burn your fingers when screwing the vessel together – with hot water inside, the pot itself will also be hotter. Okay, that’s enough about brewing! 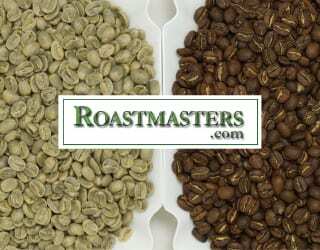 Let’s have a look at roasting. 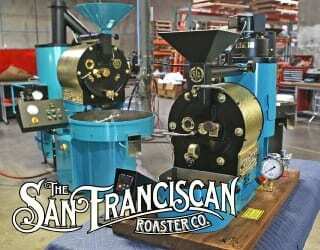 One popular roasting technique is to start with a high charge temperature, then turn off the gas and lower the airflow, only to then bring it back up around the first minute of the process. There’s a reason for all of this: you want your cool beans to quickly absorb the energy of the hot drum, but you also don’t want to dry them out by letting them continue to quickly rise in temperature. However, be aware of how your equipment and your batch reacts. You need to take into account your roaster size, the room temperature, batch size, bean density and moisture level, and more. It’s not always possible to predict how long quickly turning down the gas will have an impact – or how long it’ll take to heat the drum back up. And improvisation mid-roast doesn’t always end well. Sometimes, we forget that people decide whether a coffee is good when they drink it, rather than by looking at our rate of rise. 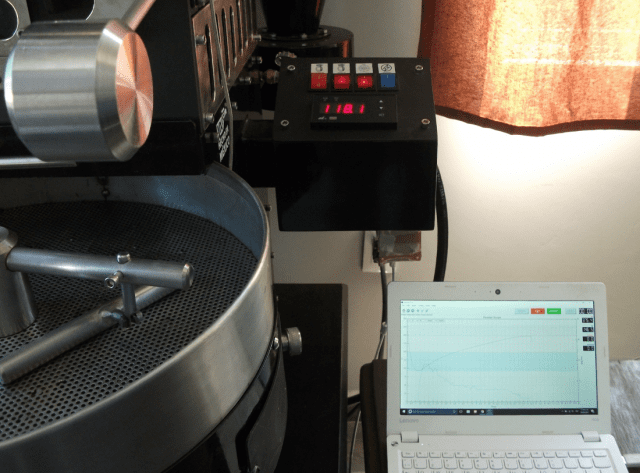 Roasting software is an excellent tool for achieving consistency and refining our roast profiles – but we shouldn’t be obsessed about it. Keep in mind that, depending on all your gear, the most aesthetically beautiful ROR may not be the one that produces the best cup. When it comes to data logging, there are many factors involved: the machine, probe placement, thermocouples, devices, and more. 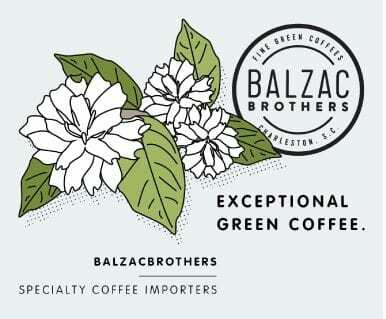 Our goal is great-tasting coffee. So yes, look at the ROR curve – but treat it as just one piece of the puzzle. 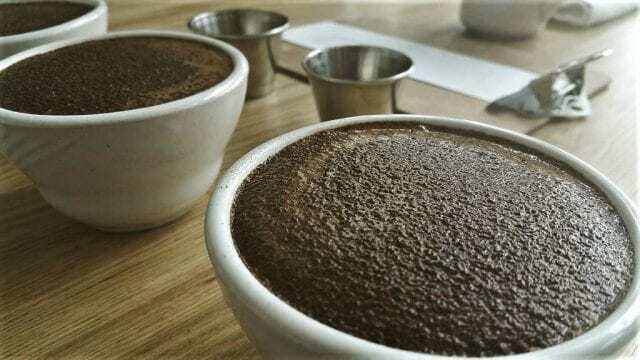 And remember that our success is visible on the cupping table, not on a graph. Coffee is about more than just rules – it’s about taste. And a little experimenting, a little breaking the rules, can often help us perfect the flavor profile. 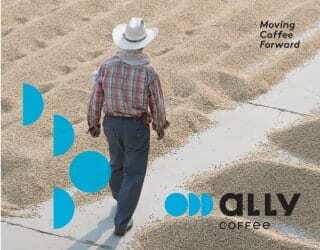 Written by Uriel Navarrete Perez of Kat Blue Coffee, SLP México.